I agree with this conversation being continued over here myself. 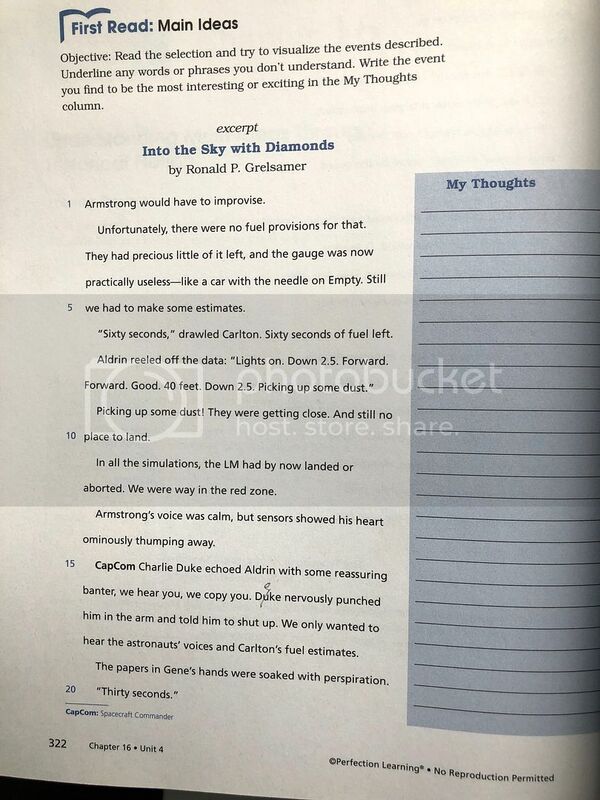 This thread has long since stopped being solely about @Into the Sky with Diamonds' book, and much of the discussion of space on the forum has happened here. Though I made an Apollo 8 post in the other thread, I never thought for a moment that the thread - as intended by ItSwD - was meant to be a discussion of if we made it to the moon. The thread was meant to be mainly about Beatles' 50th anniversaries during the year ahead, and not whether the moon landings were faked. I, myself, have often responded to a question in a different thread to which it was asked - in effect, moving it - because I felt my reply could derail the thread. This thread is far better suited, especially if this turns into prolonged discussion. There was too little Beatles talk in the other thread, too much conspiracy theory, IMO. The trouble with evidence, even with scientific evidence, @Billy Rhythm, is that someone always has a contradictory view. This is partly how we get conspiracy theories. For every opinion there is an equal and opposite opinion. It is, I think, true to say that nearly every major public event has a conspiracy theory attached: The Beatles were a Communist plot to corrupt the youth of America; John's assassin was programmed by CIA using mind control; Brian was murdered; Paul is dead; Hitler fled Germany and died of old age in South America; the Jews were behind 9/11, and the Towers were dynamited; Marilyn was murdered by the CIA and/or the Mafia; Elvis faked his death; Diana was murdered by MI5 and/or 6; Obama wasn't born on American soil... the list just goes on and on. So, you say that you have approached it scientifically? Interesting. So, are you suggesting the majority scientific opinion, especially among those involved in the applicable sciences, is that we have never traversed the Van Allen belts? For all those who claim "undeniable proof" that the masses have been lied to, there are those - many, many more - who find it deniable. Now, you can claim vested interests for those who go along with the consensus view; however, you can also claim the same vested interests in those that argue contrary to the accepted history - it is far easier to become a major voice in a small pond than it is a ocean. You're more likely to become a go-to "talking head" if you're among the minority that call the consensus a lie, than if you're among the majority who don't believe we've been lied to. Or, at least, far less regularly than the amount of conspiracy theories would suggest. The Birmingham Six and the Guildford Four come to mind. Conspiracies do happen, but just like in those cases, they collapse. And those miscarriages of justice involved pretty small groups of people. Secrets really are hard to keep. But conspiracies become a lot like religion; a matter of faith, of belief, of listening to and trusting those few who have seen the light. ), Why Aren't the Van Allen Belts a Barrier to Spaceflight? @Ron Nasty Thank you, Ron Nasty. ITSWD emailed me asking for permission to move the conversation here. He didn't need to, but he did, and I gave him the go-ahead because it makes sense. The snarky remark about moving the conversation here to promote his book was non-forum friendly, @Billy Rhythm. You are better than that. The comment was beneath you. You can argue in circles about the moon landings all you like; just remember to be nice. Thank you to Holey and RN for jumping in and helping smooth over the transition. I barely had time to think about the situation before I walked into a funeral, left immediately after the funeral to drive to Dallas, had dinner* with @Expert Textpert and Mrs. Textpert and one of my co-workers, and drove to the hotel where my workshop is tomorrow. I'm tired. I can't see the moon over Dallas for all the cloud cover. The discussion about space specific topics was very friendly, and actually quite interesting. Furthering the discussion about why it was moved serves no purpose at this point it seems. I do sympathize with Billy Rhythm here however as he is receiving criticism for something that I saw as totally appropriate forum discussion. Joe and I have discussed this. He wants to have a Space/NASA thread in ATN . 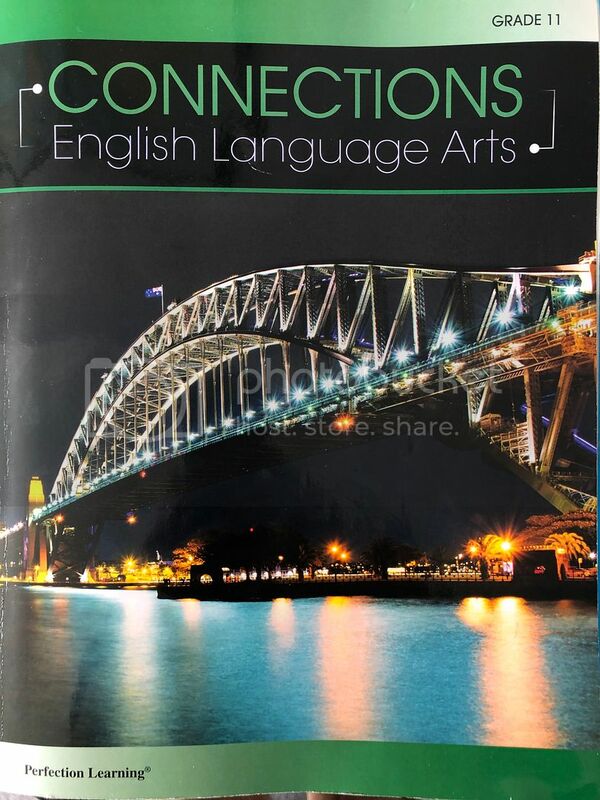 I will go create one now so that people can continue the conversation there. Hope that works for everyone involved. Love you too, @Billy Rhythm. Keep posting. I actually had no idea I'd posted my thread in "Songs"
I just clicked "New Topic"
For all those who claim "undeniable proof" that the masses have been lied to, there are those - many, many more - who find it deniable. So, @Billy Rhythm objects to this thread being used, and then continues the conversation in this thread after AG and Joe have created a thread specifically to discuss this subject. Sorry, but fe*k off. Rather than ignore Joe and the mods reacting to your objection, I will respect their decision to move this conversation elsewhere. Tough week for Race to the Moon buffs. Alan Bean passed away as did Tom Wolfe, author of The Right Stuff, the only book I've read three times. 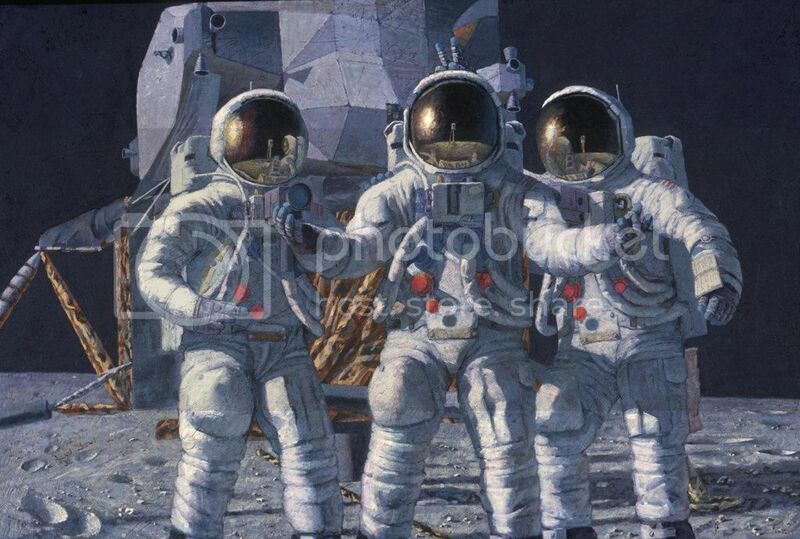 Alan Bean was part of the 2nd expedition to the moon - and an artist. In fact, he once said that he wasn't an astronaut who also painted; he was an astronaut who happened to walk on the moon. 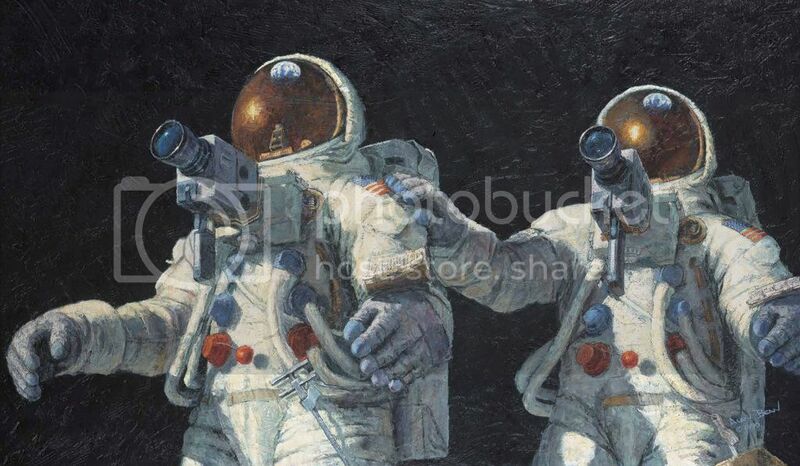 His paintings focused on his days as an astronaut - with colorful renditions of an otherwise colorless moon. (NASA played with the pictures, why not Alan Bean!) He also sometimes added the 3rd member of his team, Richard Gordon, who was actually orbiting the moon while Bean and Conrad cavorted below. After 4 years of my Beatles and Friends Radio show being purely audio, I was talked into trying a Facebook Live broadcast simultaneously. Many glitches need to be worked out (like the writing being backwards), but anyway, here's one of the first attempts. Anyone see the First Man movie? I enjoyed it despite the "reverse Hollywood" ending that I'm not sure was completely true to life. The movie, however, does a fantastic job of conveying the harrowing experiences Armstrong went through. Fabulously awesome, @Into the Sky with Diamonds!! !